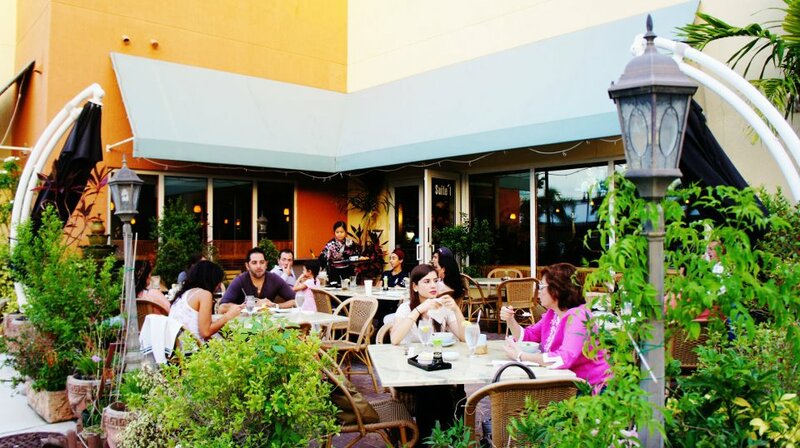 Fuji Hana is situated at 2775 NE 187th St #1, Aventura, Florida, 33180 USA. It has plenty of space for car parking. Fuji Hana was inaugurated in 1995 and became rapidly popular to its customers because of its delicious sushi and Thai food. Fuji Hana is one the best restaurants in the Florida to enjoy tasty and great Sushi and Thai food along with the great environment. Fuji Hana has a professional and experienced chief to ensure that its customers have a pleasant dining experience. 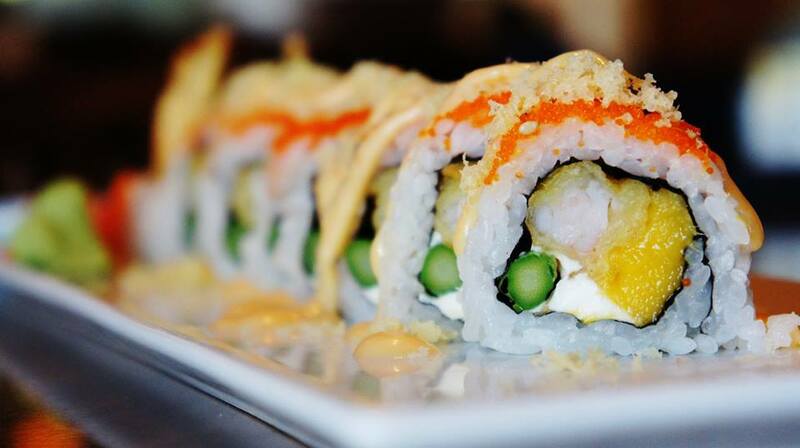 The main reason for excellent food at Fuji Hana is that it’s all its chief uses fresh ingredients. Fuji Hana provides an attractive and hygienic environment for its customers. The place is best for lunch, dinner, drinks, and coffee. They also offer catering services, take away and table services. Fuji Hana aims to give its customer satisfaction, and what they need. 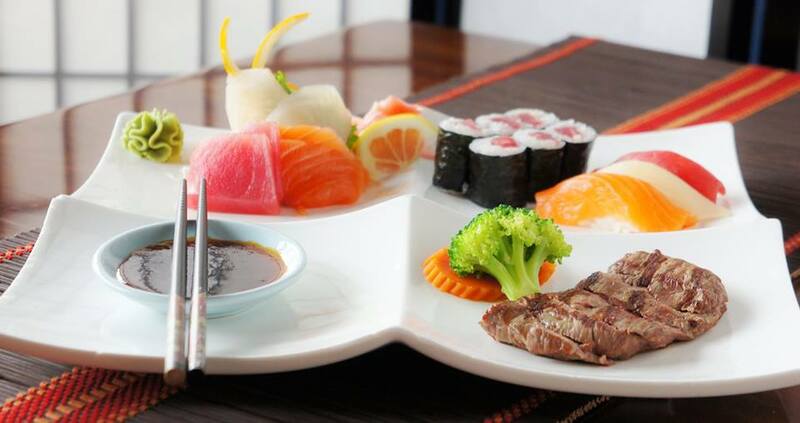 Fuji Hana offers great deals from time to time so that its customers get the opportunity to enjoy a delicious ride of sushi and Thai food in affordable prices. The best time to visit Fuji Hana is from 12:00 in the noon to 10:30 p.m. from Monday to Thursday and Sunday. Fuji Hana remains open until 11:00 pm at night on Friday and Saturday. 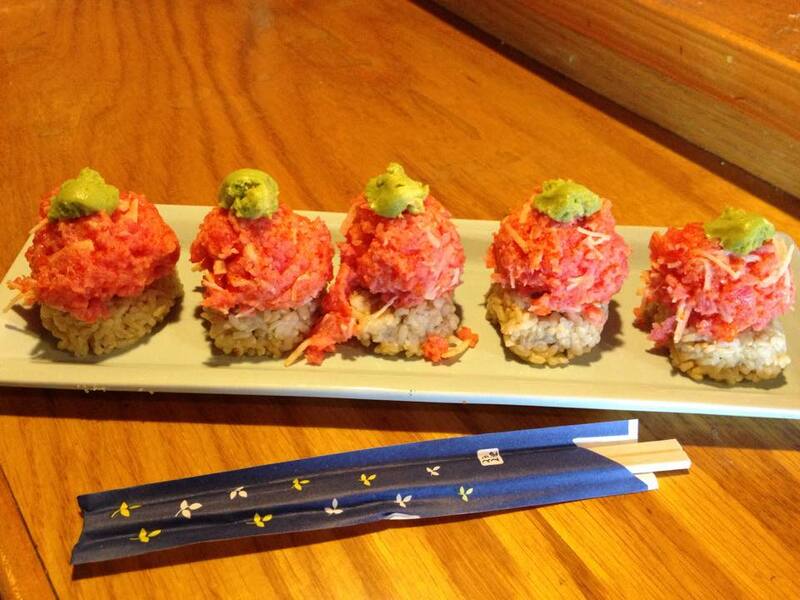 Fuji Hana is located at 2775 Northeast 187th Street. Aventura, Florida US. 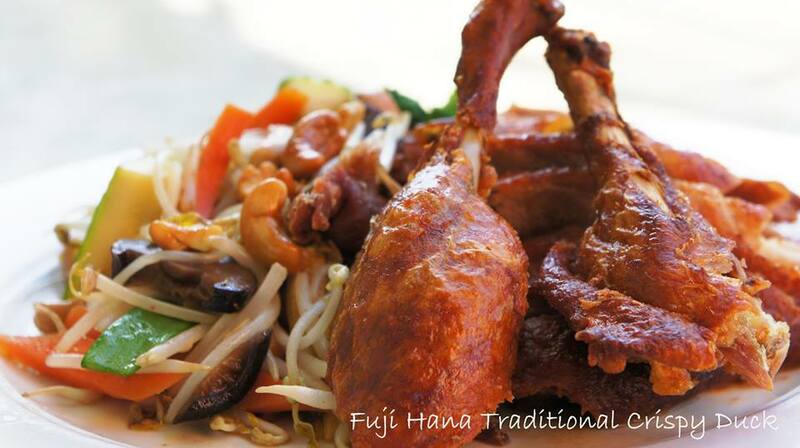 Fuji Hana is a Japanese restaurant type of establishment offering authentic US food. Come on by or give us a call during business hours if you have questions (305) 932-8080. The staff at WebPageDepot hopes you find the information here fun and informative. Please note there is a "View Similar" link in the Blue Footer to find other Japanese restaurants, top on the right, and in the left section thumbnails of similar sites. These websites are all relative to your original search. This site for Fuji Hana was made to enhance this client's Internet presence and grow the WebPage Depot online business directory. WebPage Depot is designed for local directories and a exhustive business directory. This free business listing site provides a fully functional website. The WebPage Depot site marries seven social media accounts (if available), google maps, large pictures, a contact us page (protecting the client's email address), a link to the client's original website and relevant Youtube videos. Additionally, we write an original text Welcome Message. WebPage Depot does make some assumptions, trustingly, for the benefit of the client. We write everything from a positive viewpoint. Our goal is to ascend the visibility/ranking on this site to the highest level possible. Improvements to ranking come with additional relevant content. To continue this effort, we will need information from the client, i.e., menus/list of services, specials, current pictures and videos and additional text for the Welcome Message.